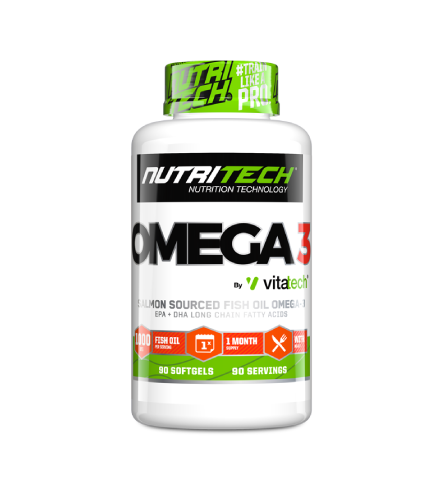 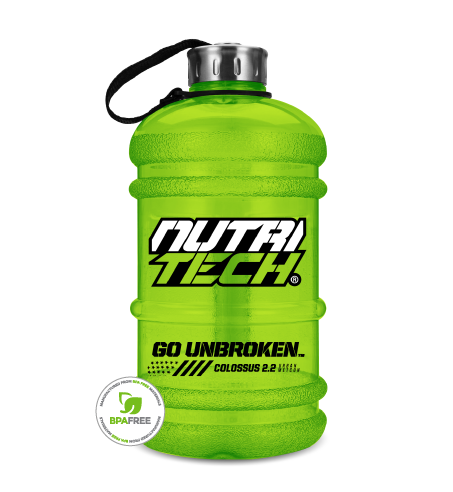 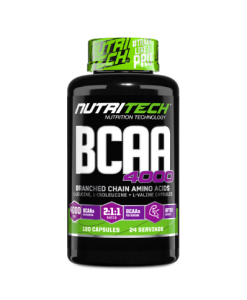 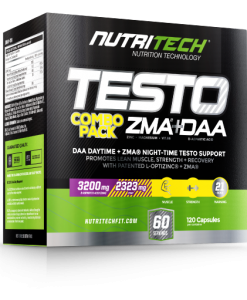 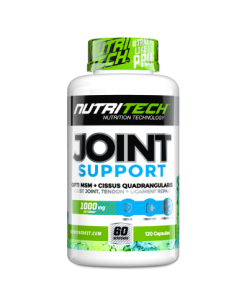 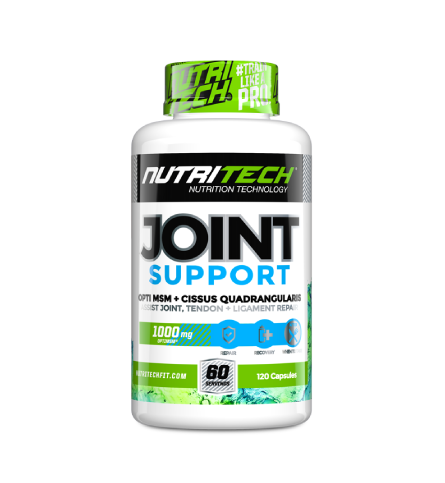 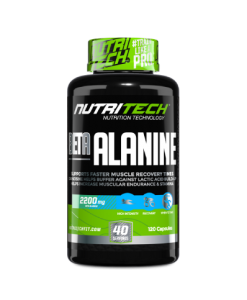 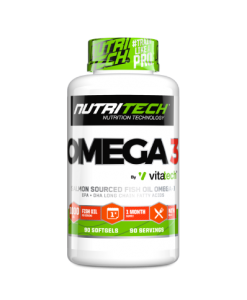 The NUTRITECH TEEN OPEN STACK. 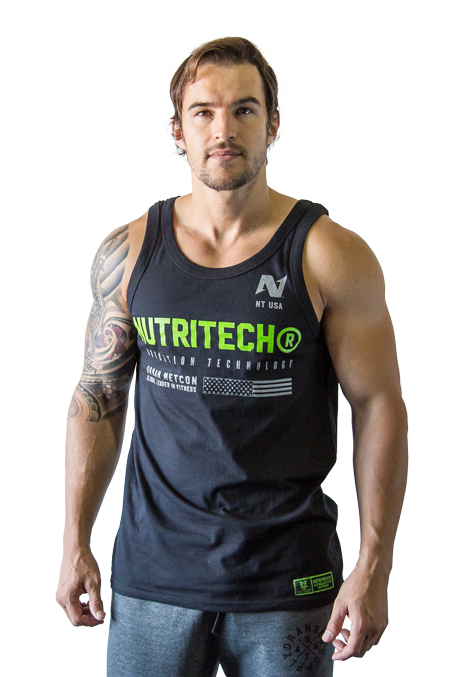 Take your performance to the next level and rise above your competitors. 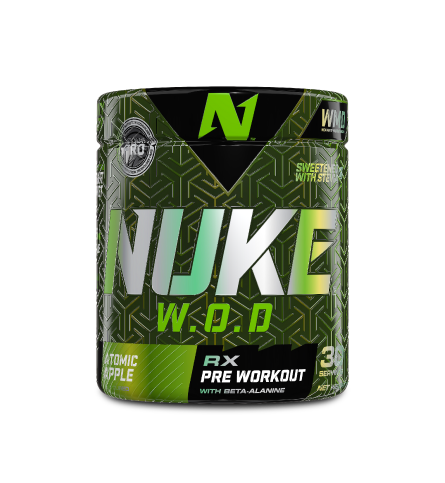 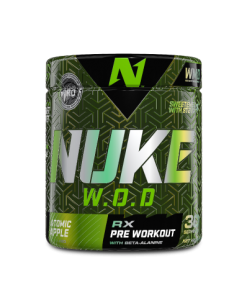 When your all isn’t enough, this stack is designed to push your effort further, faster, and harder.
. Stack Contains: Endurade 2hrs+ in any flavour of your choice, Endurade Recovery MLK, NUKE W.O.D, Omega 3 and Joint Support.